(3).apply to to any capacitive touch screen, such as iphone4, ipad and so on. (4).Stylus lets you type, tap, double-tap and scroll with ease and precision. 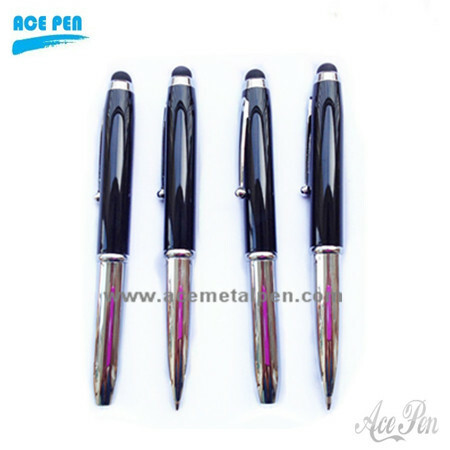 (6).High quality metal and surface finished with exceptional tip design, tip as sensitive and sharp, easy to write, leading of fashion trends.